Been there. Drank that. Spilt it on the t-shirt. Continue reading "London: The Conclusion." Continue reading "A Foodie Friends Finale At Duck & Waffle"
I felt shame as I struggled to put my outfit on Sunday morning. How can I possibly be able to eat and drink anything more after the past few days? I hopped on the food and booze train Thursday evening and it hasn't stopped. A Pub Lunch, A ‘Meh’ Bloody Mary and One of the Best Pimm’s Ever…. 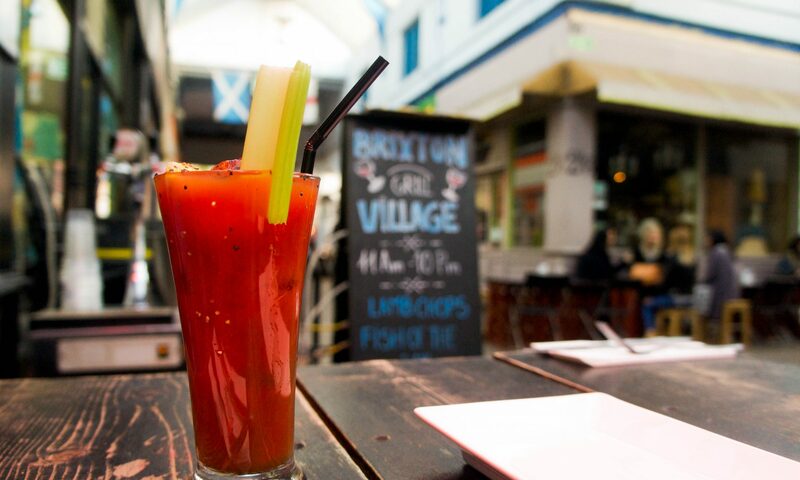 Continue reading "A Pub Lunch, A ‘Meh’ Bloody Mary and One of the Best Pimm’s Ever…." Continue reading "Sunday Brunching at Ben’s Canteen- *Bloody Mary Review*"
Continue reading "My Real Life ‘Finding Nemo’ Adventure"
Continue reading "NZ & AUS Tour: The Best Of The Bloodys"